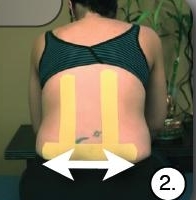 You are currently browsing the archives for the Kinesiology Taping Benefits category. 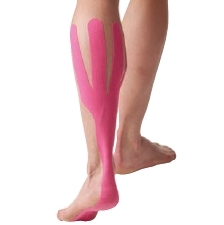 KT Tape is a leading kinesiology tape manufacturer, with an extensive line of kinesiology taping products for both consumer and professional use. 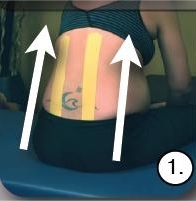 KT is best known for it’s precut kinesiology tape strips that come conveniently packaged in single or bulk rolls. Simply tear a 10″ strip from the roll, remove the backing and apply – no measuring or cutting required. 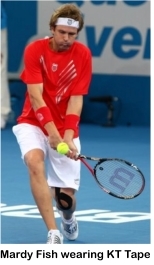 More recently, KT Tape introduced the KT Tape Pro line of kinesiology taping products. Engineered with an adhesive that is 25% stronger than industry standard, KT Tape Pro is designed for those who require the ultimate durability and performance from their kinesiology tape. KT Tape Pro is available in precut strips or classic uncut rolls, in both single and bulk sizes. 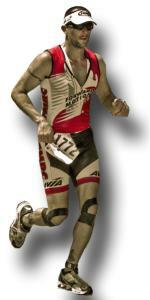 Sniteman owns Sundance Performance Therapy in Ogden, UT. He is an expert on human biomechanics and has created customized training and workout programs for numerous elite athletes. He also serves as an adjunct faculty member at Weber State University. As a member of KT Tape’s Medical Advisory Board, Sniteman and other qualified health professionals advise KT Tape on how to provide the best rehabilitation and pain management advice to consumers. Sniteman will participate in on-site and online clinics and be a key resource for taping techniques and information.